Been trading Under 24 Months? Been trading Over 24 months? 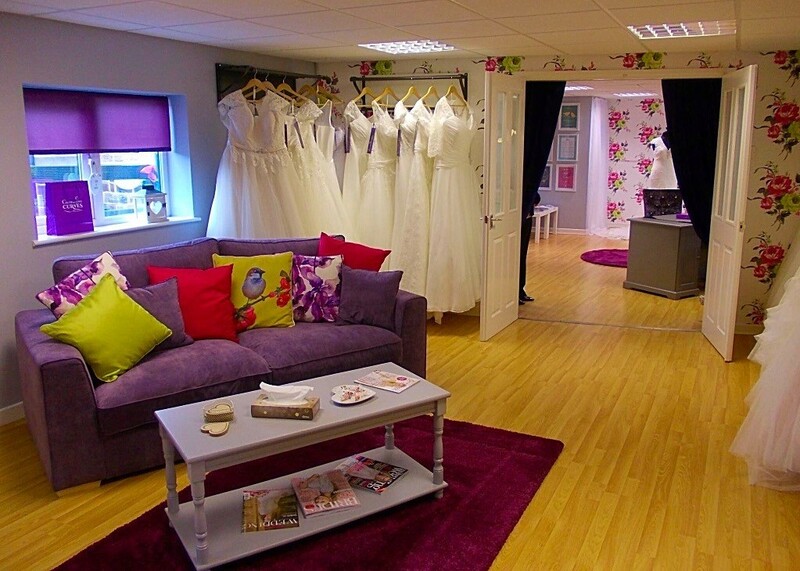 Jane Burbeay launched her exclusive bridal boutique, Celebrating Curves, with the help of a Start Up Loan. Established in Sheffield, in April 2016, Jane specialises in providing exquisite designer wedding gowns and accessories for ladies with a curvy figure, sizes 14-32. From her own personal experience of searching for the perfect wedding dress, as a size 22, Jane struggled and found it quite upsetting that no retailer could cater for her needs, only offering sample dresses in smaller sizes. With determination kicking in, Jane set to work to make a difference in the bridal industry to create a boutique exclusive for the fuller figure, plus size brides, with customer service being at the heart. Situated in an attractive courtyard, Jane offers a warm and welcoming atmosphere for her beautiful brides to be. With an exclusive appointment and the boutique solely for them, Jane discusses every detail of the bride’s vision to personally select a dress to flatter their curves. with only 4 months into trading, Jane entered the North of England Wedding Awards and achieved success by being awarded ‘Outstanding Customer Service 2016’ – an incredible achievement and testament to the work and attention Jane dedicates to her boutique and clients. Commenting on her experience with Finance For Enterprise: “Starting my own business is a dream come true. Without the finance and support from the Start Up Loans Company and FFE this never would have happened. I have been able to refurbish my premises, purchase stock, and I’m well on my way to achieve the sales I had targeted in the first 12 months. The guidance from FFE has been priceless and although it’s been the hardest work and I’ve ever done, I wouldn’t change it for the world”. Terry Woodhouse, Investment Manager at FFE said, “It was clear from the first meeting that Jane was set to succeed. She had thoroughly researched the market and her passion shone through. She has proven that with hard work, the right attitude and support in place, you can achieve your goals”. A company limited by Guarantee. Registered in England 1925556. Crafted by Hacksaw. Donbac Limited t/a Finance For Enterprise are Authorised and Regulated by the Financial Conduct Authority under FRN 718612. Information Commissioner Office Registered Z153621X.